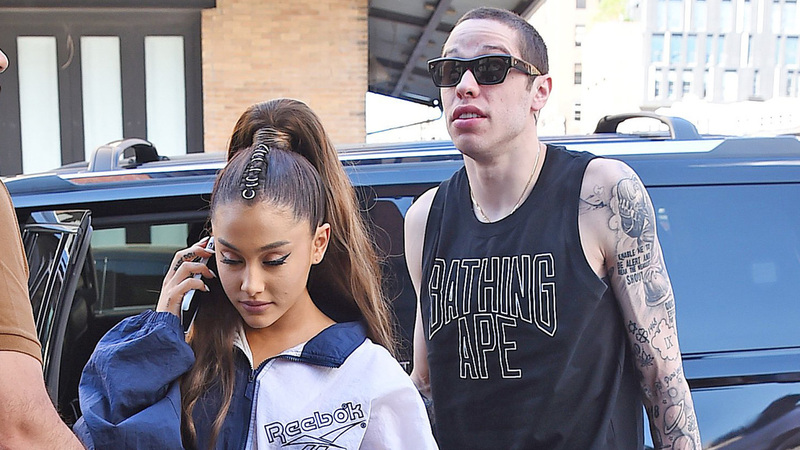 Sounds like the recovery process from this split isn’t going to be quick for either Pete Davison or Ariana Grande. Pete backed out of a previously scheduled comedy gig just days after he and Ariana decided to separate and end their engagement. The “Saturday Night Live” star was supposed to headline for a “Comedy Night Live” show at Temple University in Philadelphia on Wednesday, Oct. 17. The school had to make last minute changes after Pete bowed out on Tuesday. “Unfortunately, Pete Davidson will no longer be able to do our homecoming show due to personal reasons,” the University said in a statement posted to their Instagram program board. Instead, the show will now be featuring actor and comedian, Adam DeVine. 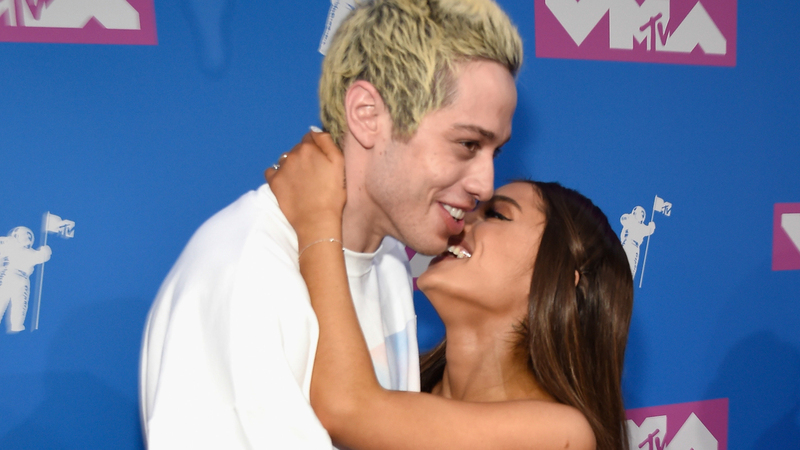 While Pete plays hooky, Ariana says she isn’t going to let anything get in the way of her work or happiness as she returns to business as usual on Tuesday. The “No Tears Left To Cry” songstress took part in the final taping of the “Wicked” 15th anniversary special, in which she performed “The Wizard and I.” The special is set to air on NBC later this month. She posed in green lipstick and emerald jewels on her Instagram story and insured us all that her emotions weren’t going to get the best of her. Ariana has also noticeably chosen not to wear her engagement ring that Pete proposed to her with back in June.